is a moisturizing shampoo for curly and dry hair. 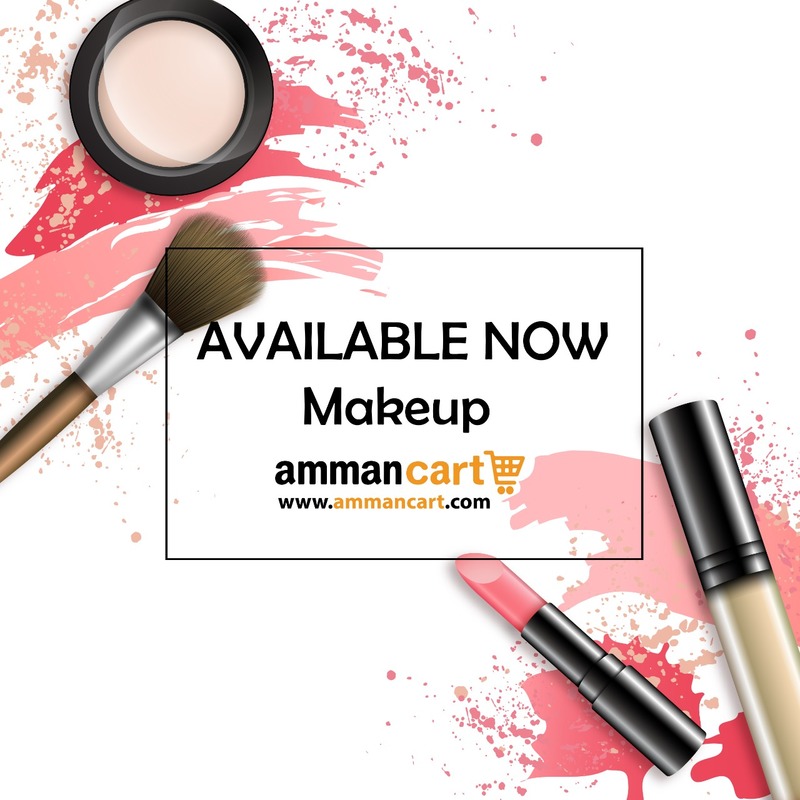 This product line is formulated with an acid pH in order to seal the cuticle after the shaping treatment. in addition, it incorporates quaternized honey that deeply moisturizes the fibres and repairs damaged ends. this essential ingredient adheres to the hair by means of its electrostatic charge which allows it to work effectively on the fibres to make hair smooth and shiny. It has also been found that honey protects against excessive and repeated exposure to heat from dryers. 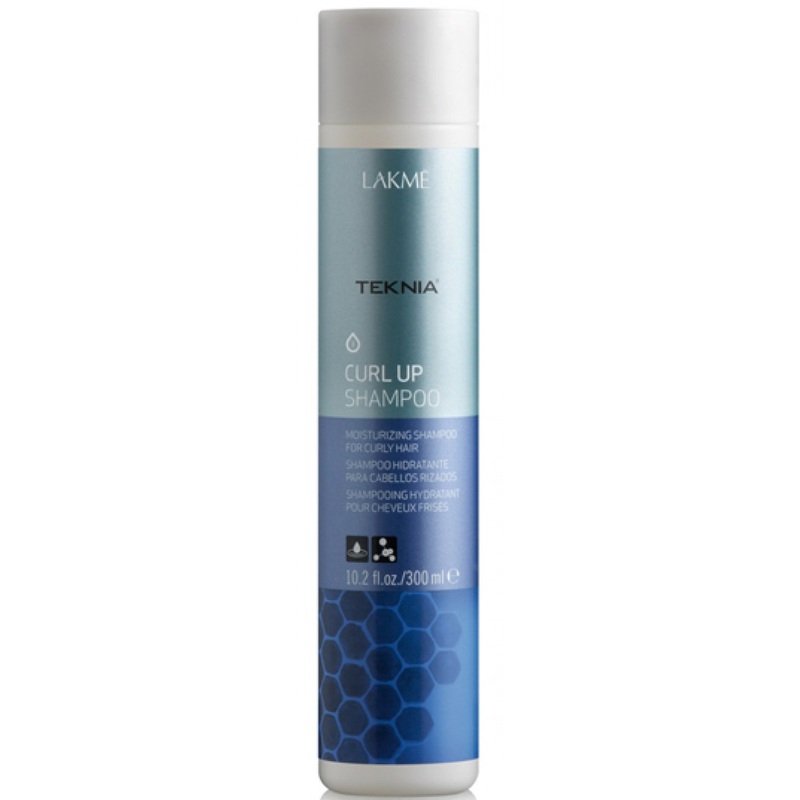 Best for use with Lakme Teknia Curl Up Conditioner. How to use: Apply to damp hair starting at roots. massage gently and rinse.